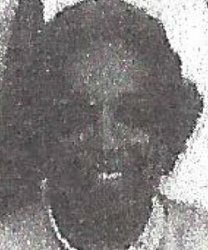 First African American female to teach at Lawton High School, Lawton, Oklahoma. First African American female appointed by Gov. George Nigh to serve on the Board of Regents of Oklahoma Colleges.